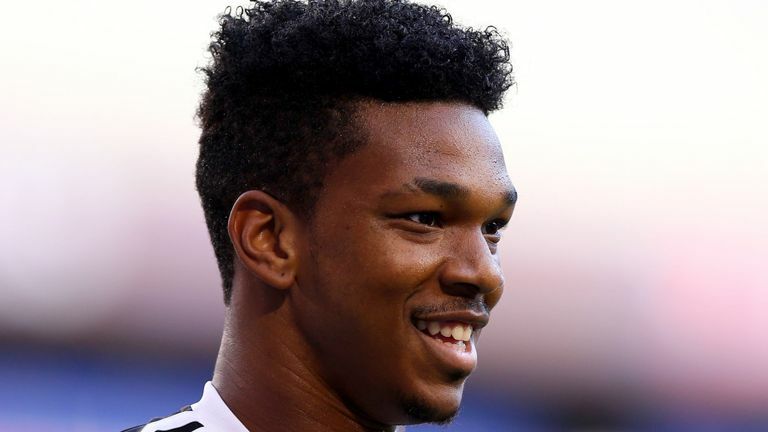 Chelsea loanee Jamal Blackman suffered a fractured tibia in a Leeds U23s game against Birmingham at Thorp Arch. Blackman joined Leeds in the summer on a season-long loan deal from Chelsea but will now return to his parent club. The 25-year-old was stretchered off after he collided with City forward Beryly Lubala in the 84th minute. “Jamal would like to thank the medical staff at both Thorp Arch and Leeds General Infirmary for the excellent way they dealt with the situation and also expressed his thanks to supporters for their kind messages of support,” a statement read on the club website. Blackman was part of Chelsea’s academy before signing his first professional contract in 2012. He has also spent time out on loan at Middlesbrough, Osterunds FK, Wycombe Wanderers and Sheffield United.